Super Bowl LII promised an amazing fan experience in downtown Minneapolis. 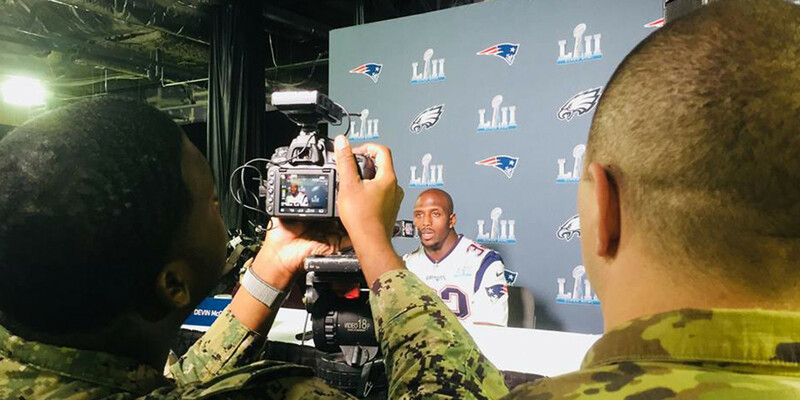 For most Super Bowls, however, fans have little access to press activity, such as player interviews. For this event, the NFL wanted to pull back the curtain. League officials proposed creating a media center in the middle of the one of the largest shopping malls, Mall of America (MoA), that would give fans a front-row view for the entire pregame publicity blitz. Because MoA is an active retail site, making the space functional and secure was a primary concern. 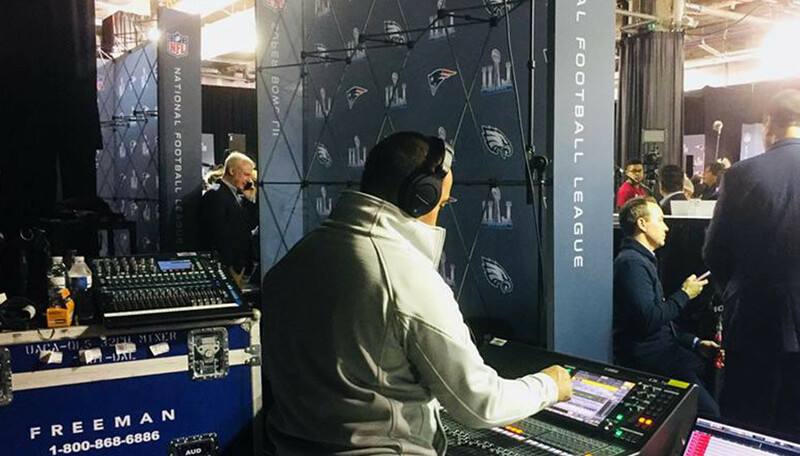 The space also needed to accommodate the press’s broadcast equipment while giving fans unprecedented access to view the media activities leading up to the big game. Freeman integrated the NFL’s vision with MoA’s capabilities to create a plan that would allow fans to witness the action and excitement, but also protect the players and not disrupt the broadcast. Freeman harnessed multiple internal teams, all of whom worked closely with the NFL and the MoA to build a central hub featuring key media activities. This massive, coordinated effort involved moving in and setting up equipment in the middle of the night, planning and installing communications equipment in a mall setting, and working with an ever-changing availability of space. The result? Press from around the world interviewed players and coaches in fully operational and highly secure media stations, while throngs of fans were able to experience the action from an insider’s perspective. This unprecedented approach to NFL media and special events brought fans into the activity and built even more excitement for the big game. 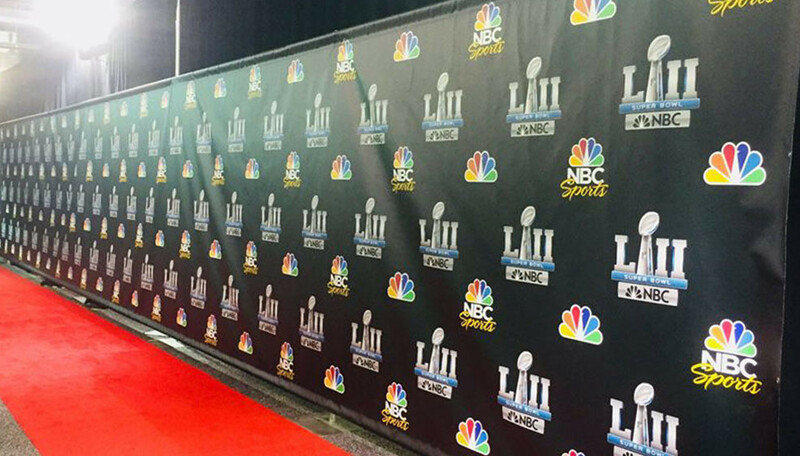 From being able to take selfies with the official Super Bowl logo on the mall doorway to getting an up-close view of their sports heroes, the pregame was almost as much fun as the game itself — and fans came away from the event engaged, happy, and more than ready to cheer on their teams at kickoff.